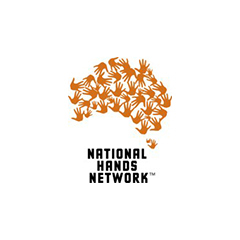 National Hands Network interacts with people in marginalised locations who are unemployed, underemployed, working also with entrepreneurs holding a clever idea to mobilise and with people who want to work their way through a current lack of meaningful occupation. National Hands Network is a global Business Humanitarian Organisation with a local focus, choosing to work with burgeoning Third World sectors hidden deeply within the Developed Economies. around the world.The National Hands Network is proud to be one of the few Australian PBI awarded with a DGR status. Australian tax payers donations are 100% deductible and a receipt for your donation will be forwarded to you forthwith.